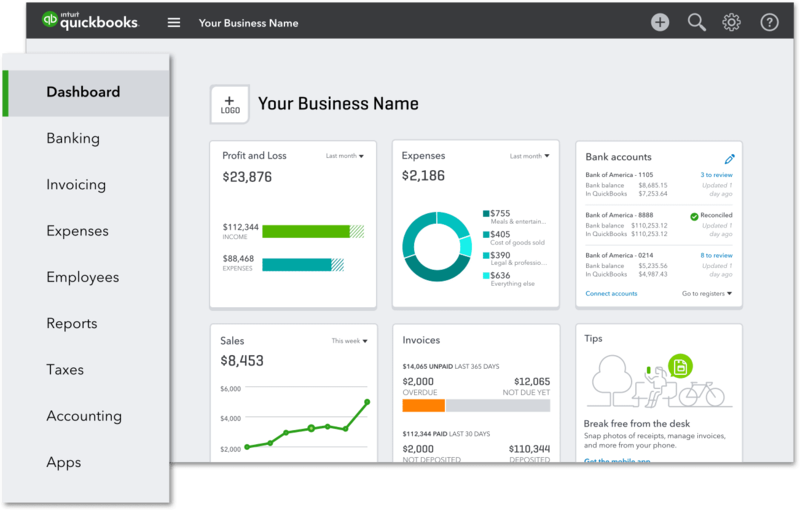 QuickBooks helps keep everything organized in one place, and now with RazorCart sync, managing your eCommerce store has never been easier. 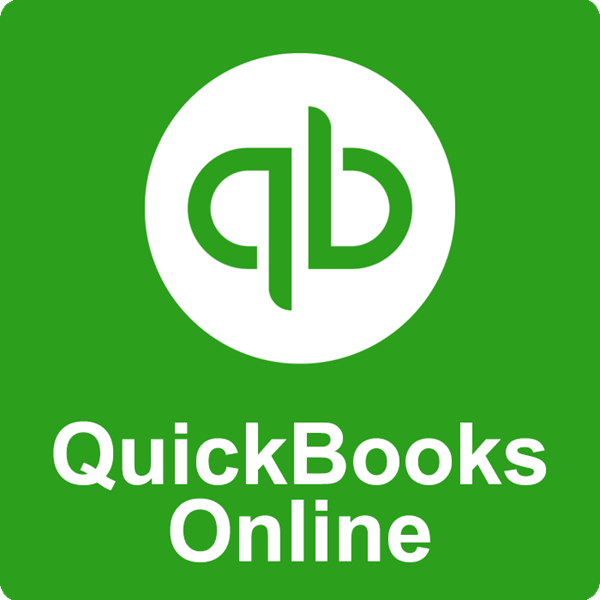 QuickBooks Online for RazorCart is an extension that let you connects your RazorCart with your Intuit QuickBooks account. Sync your eCommerce customers/products and automatically create invoices & payments from your online orders. All modules are programmed in C# and customization requests are welcomed. Click here to contact us for more.